← The End of Public Notices in Newspapers? 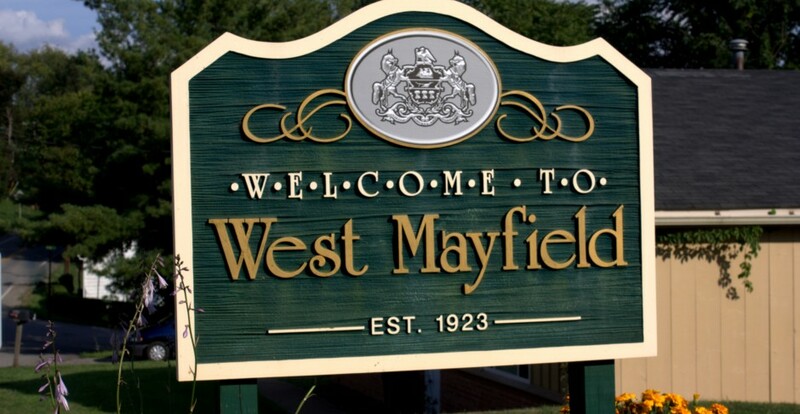 Starting in 2014, West Mayfield Borough Council will be implementing a new procedure to inform residents of ordinance violations. The new system is designed to be a more effective—and friendlier—way to correct violations, from over grown grass to abandoned vehicles. When an ordinance violation is discovered and brought to the attention of a council member, residents will be notified in person by a council person. If a resident is not home, a red door hanger will be left at the residence. The written notification will serve to inform the resident about the violation. Council will track these violation notices and if necessary take further steps as prescribed by law to remedy violations–including the imposition of fines up to $300 per day and/or thirty-days imprisonment. What should you do if you receive notification of an ordinance violation? Do not ignore this notice. Contact the issuing council person immediately or bring the matter before council at a regularly scheduled council meeting (held at 6:30pm on the second Thursday of each month).